Take a swingin' time trip back to the Las Vegas Strip. 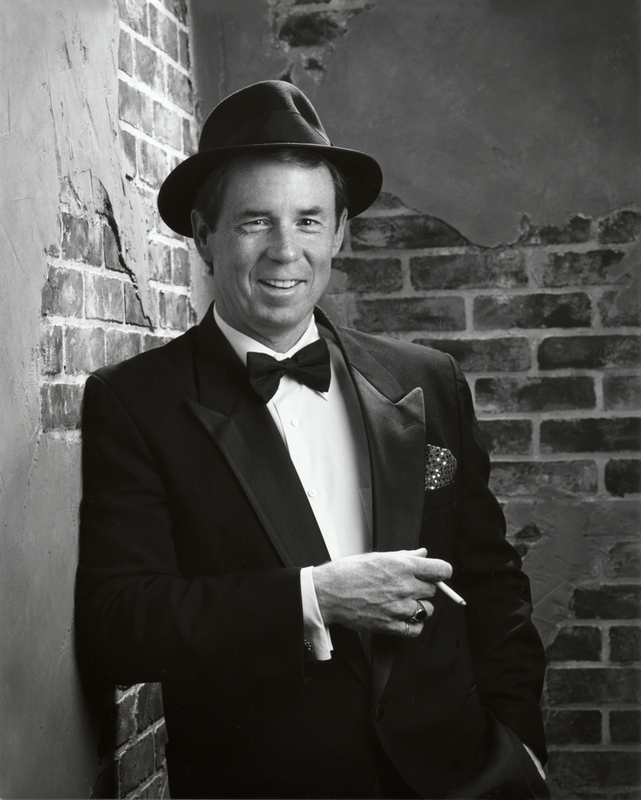 Joey Jewell's performance combines the incomparable phrasing and vocal texture of Frank Sinatra, and evokes the swaggering spirit of Ol' Blue Eyes and Vegas in their heyday. Backed by Jim Kerl's Swing Session big band, this show has the energy and excitement to keep you going all night. Tickets: $21/$18. Call Auburn Parks, Arts & Recreation at 253-931-3043 or order online for print-at-home tickets. All tickets subject to $1.00 processing fee.